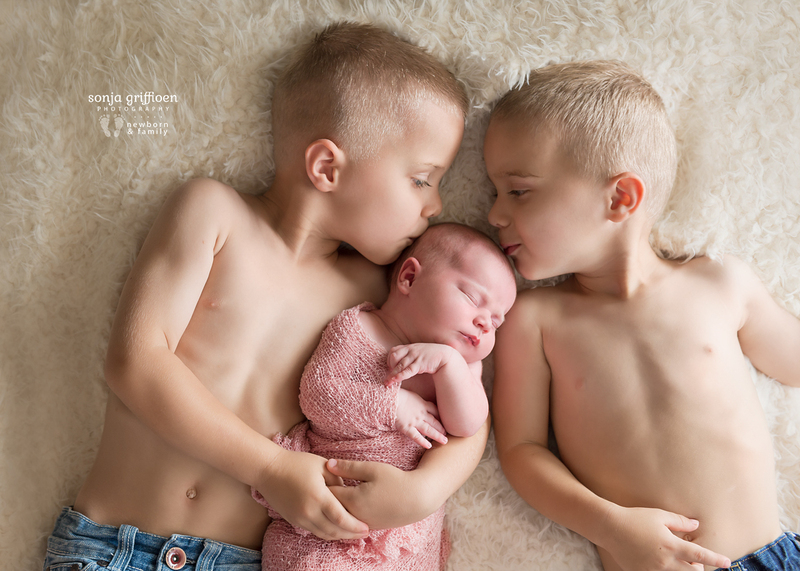 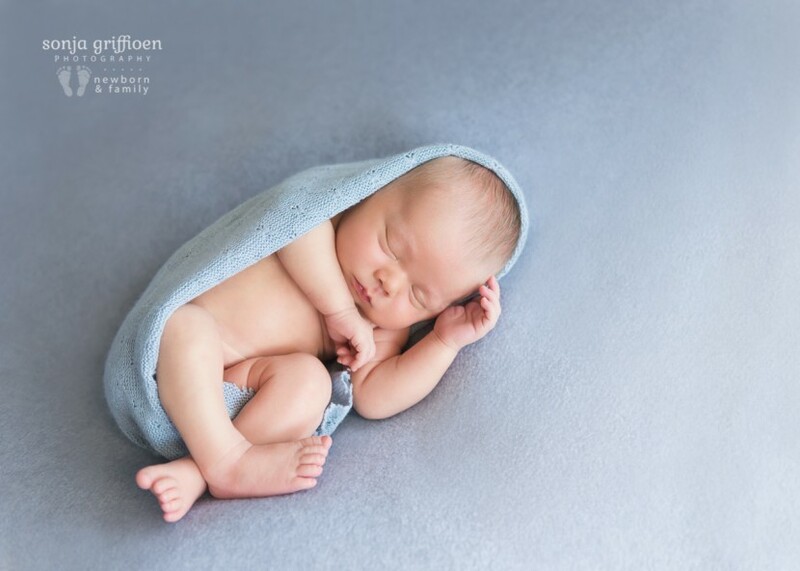 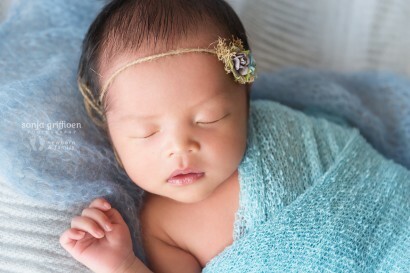 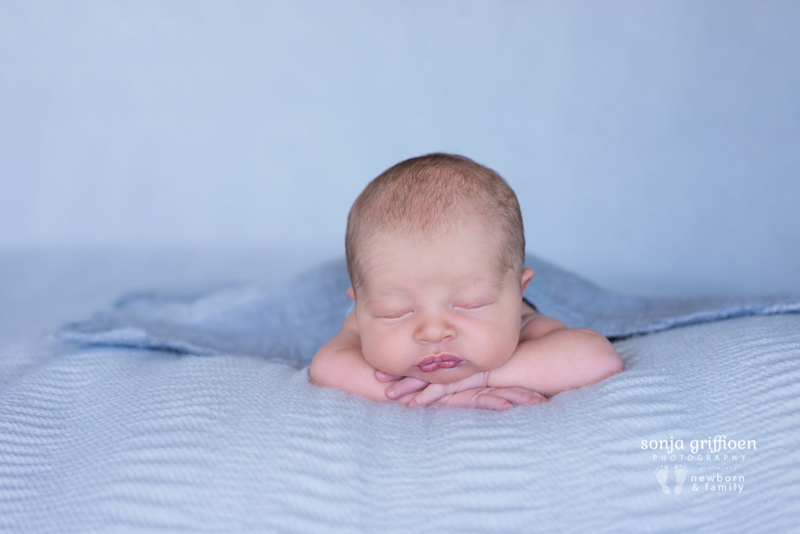 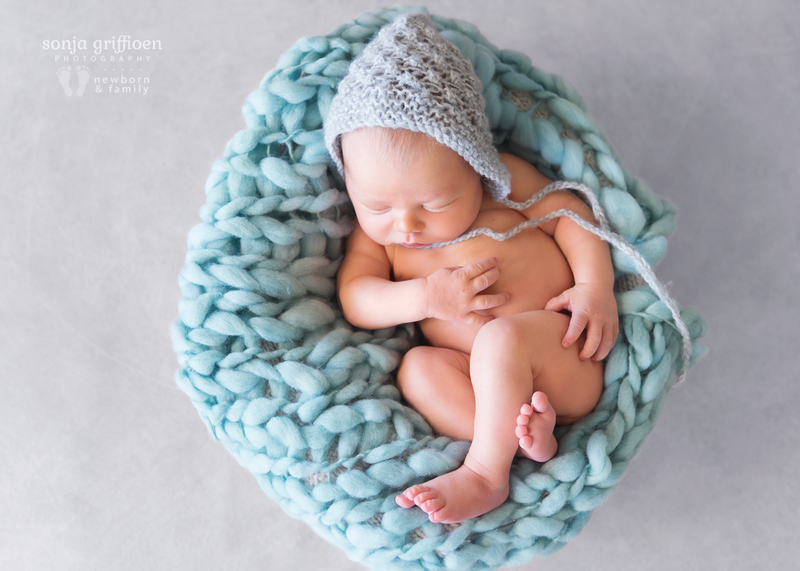 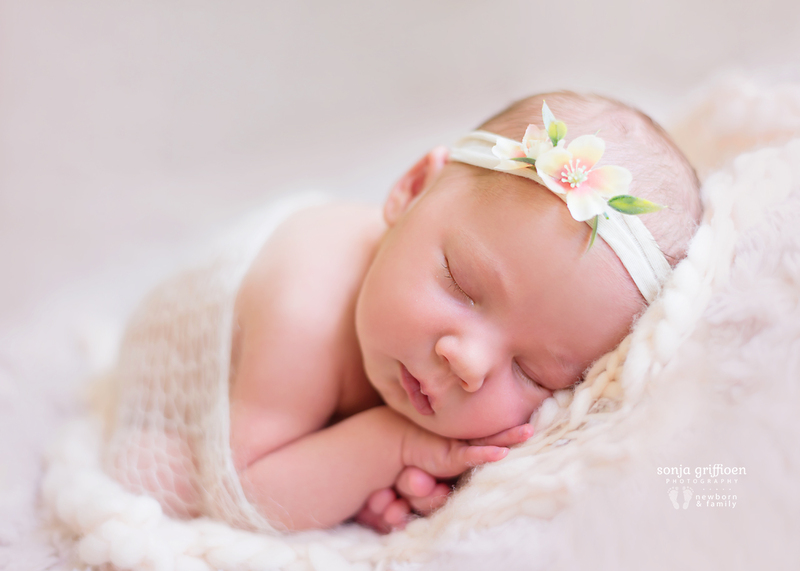 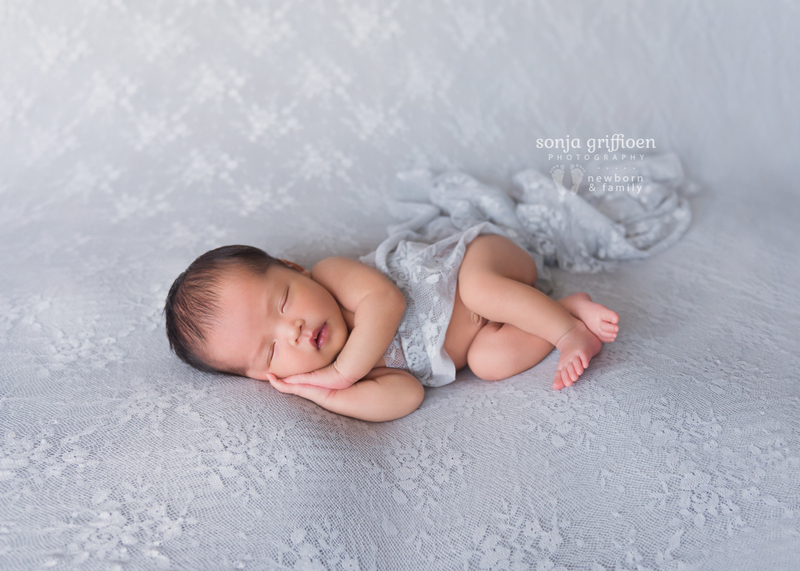 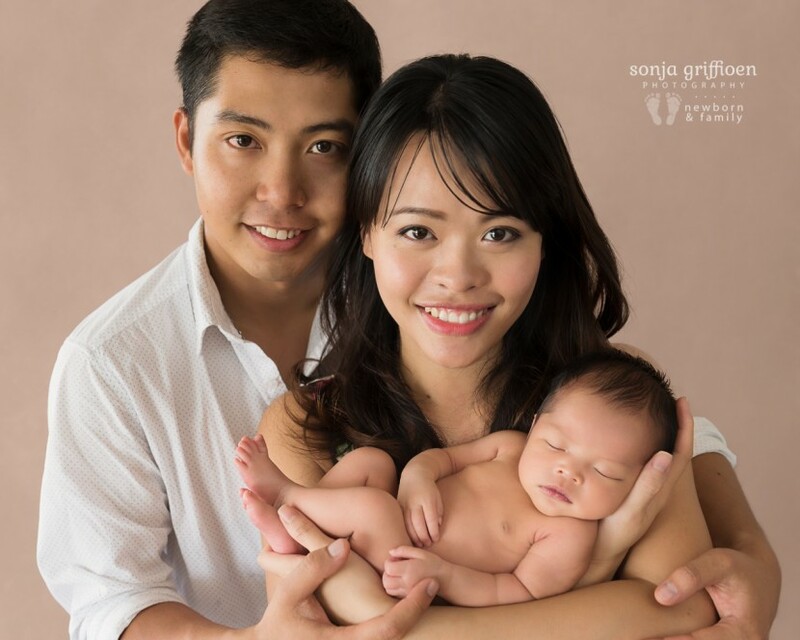 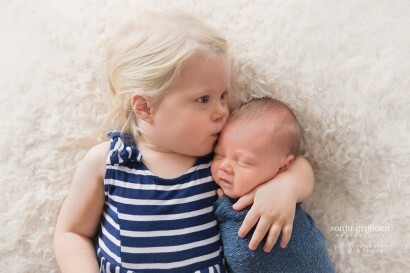 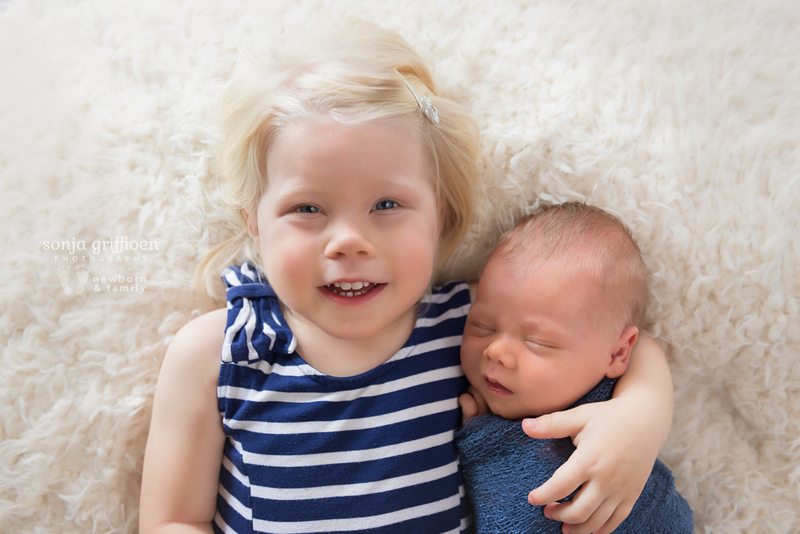 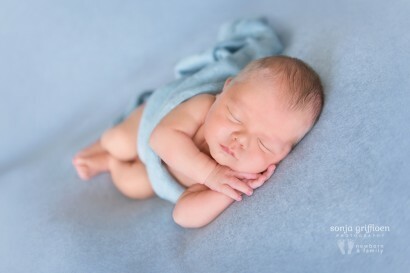 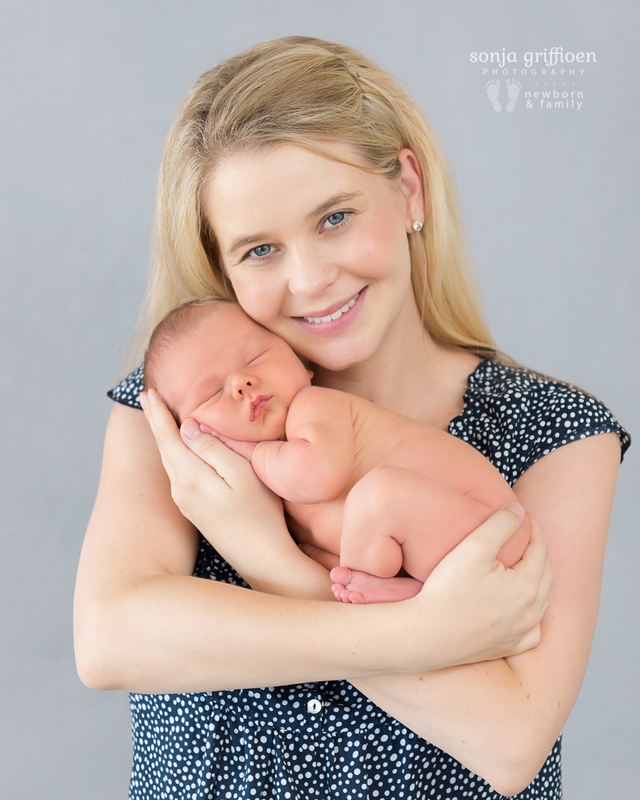 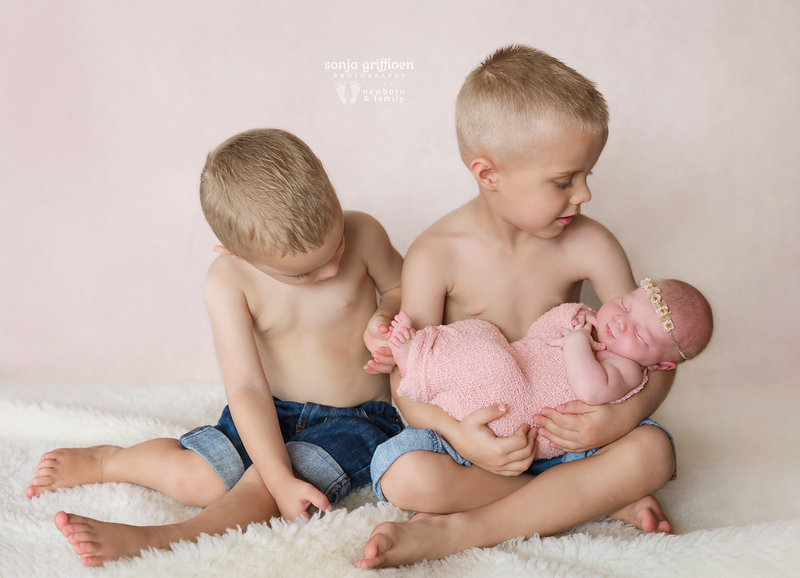 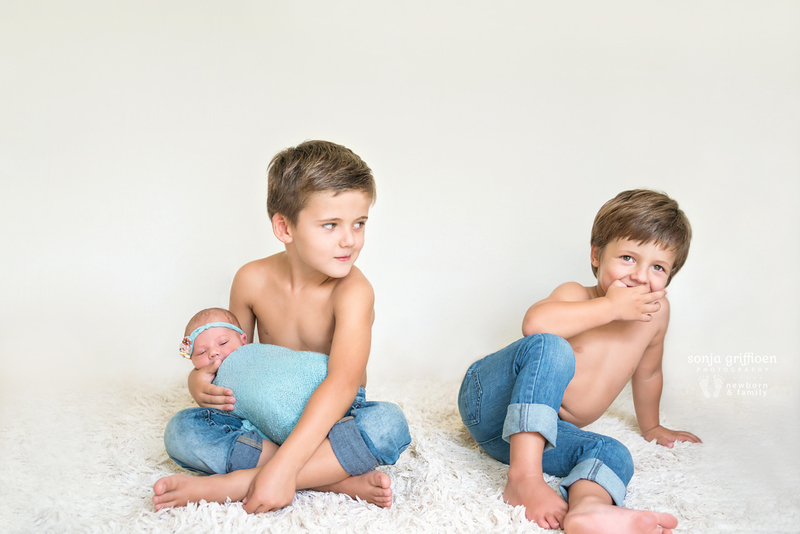 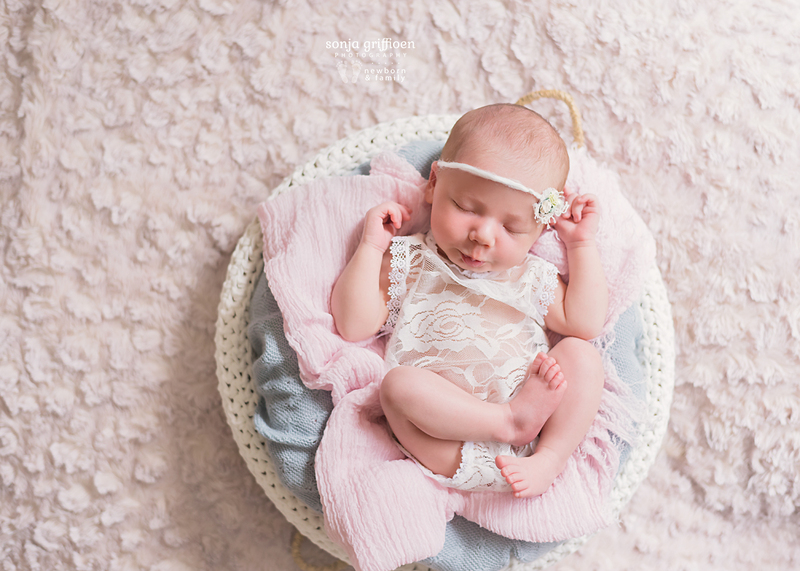 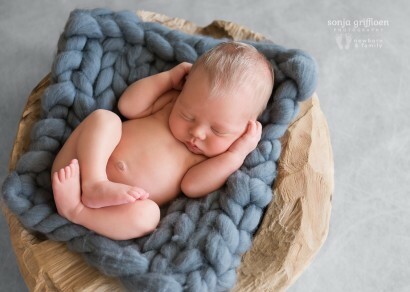 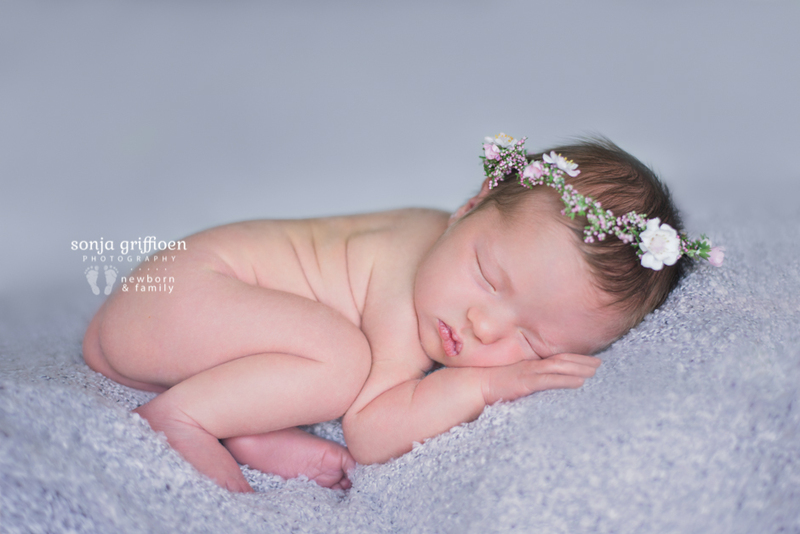 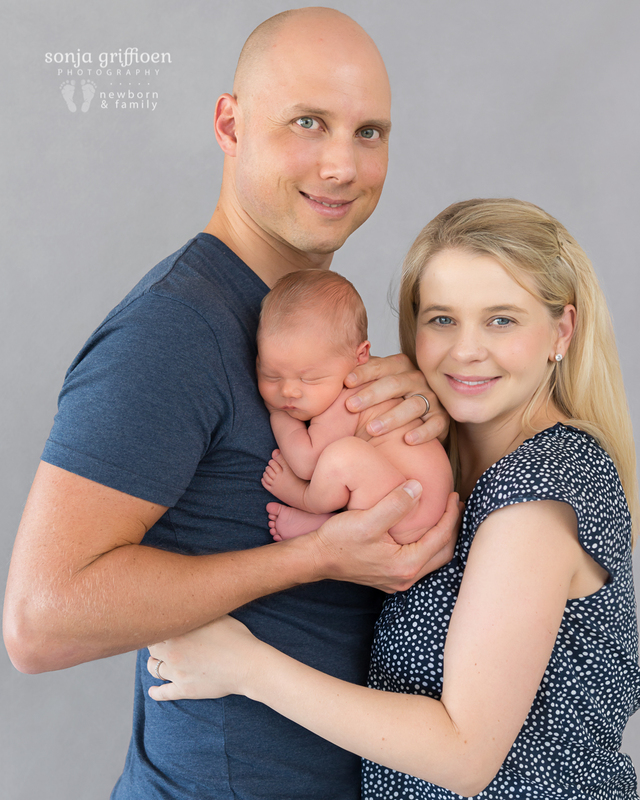 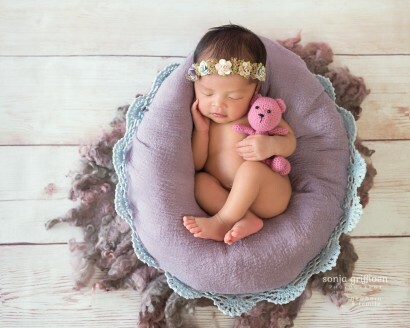 Newborn Photography by Sonja Griffioen – Brisbane Newborn Photographer – Currently offering Newborn Collections from $475, or basic sessions from $250. 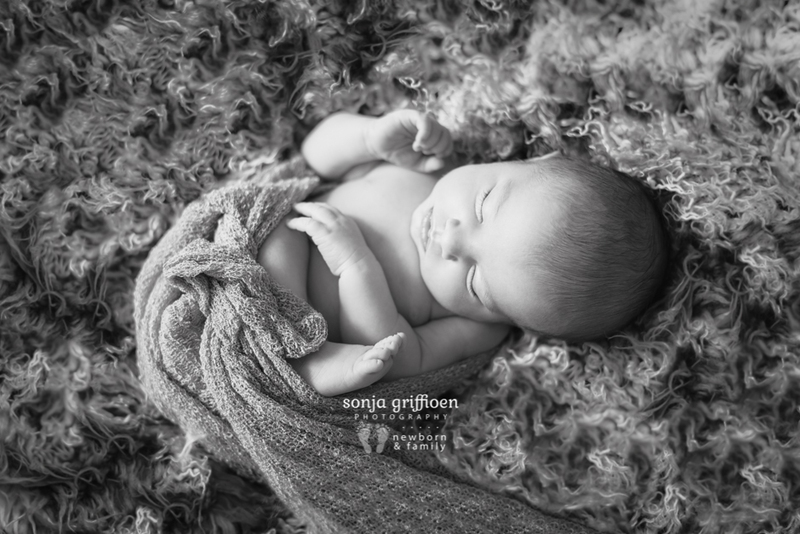 Of all the things that I have photographed, I have to say I am absolutely captivated by newborns. Photographing them brings such deep joy to my heart, that I just can’t help but fall in love. 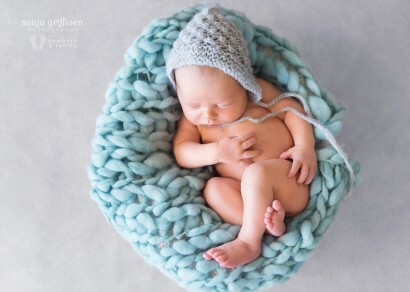 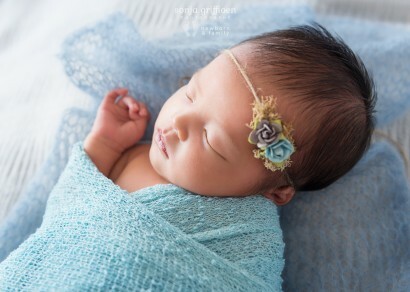 Each one so uniquely and lovingly made, a newborn baby is a gift to be treasured, a new life filled with so much promise. 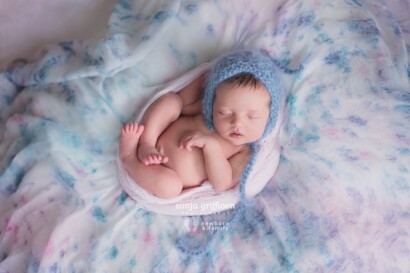 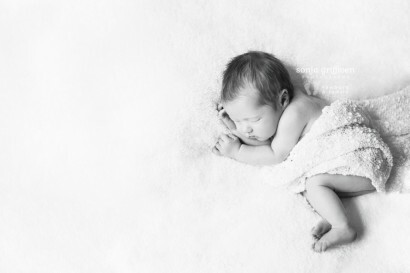 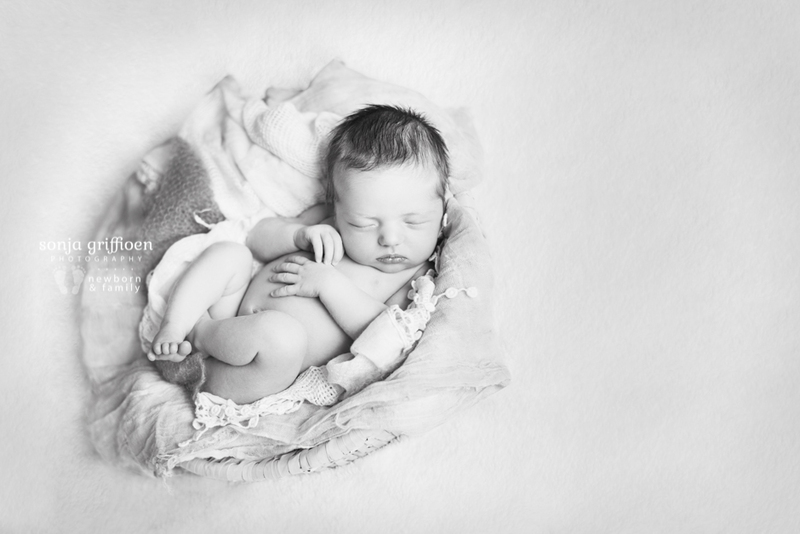 It would be the greatest honour to photograph your newborn during it’s first week or two of life. 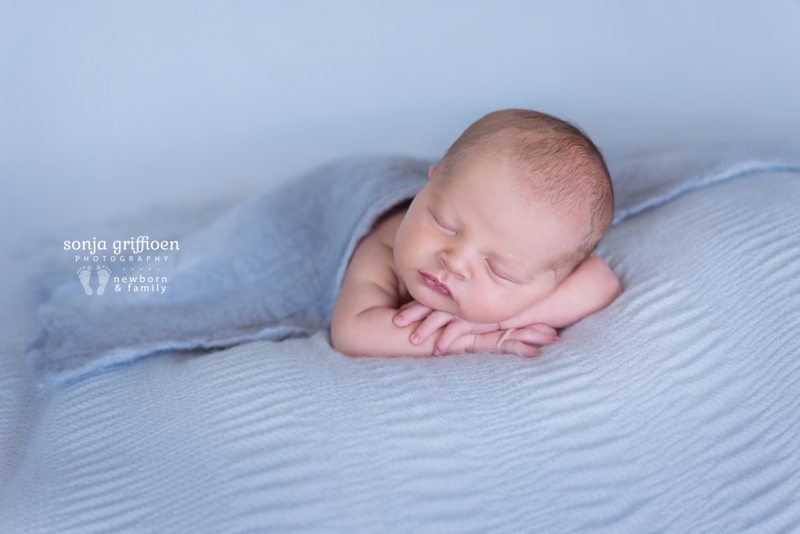 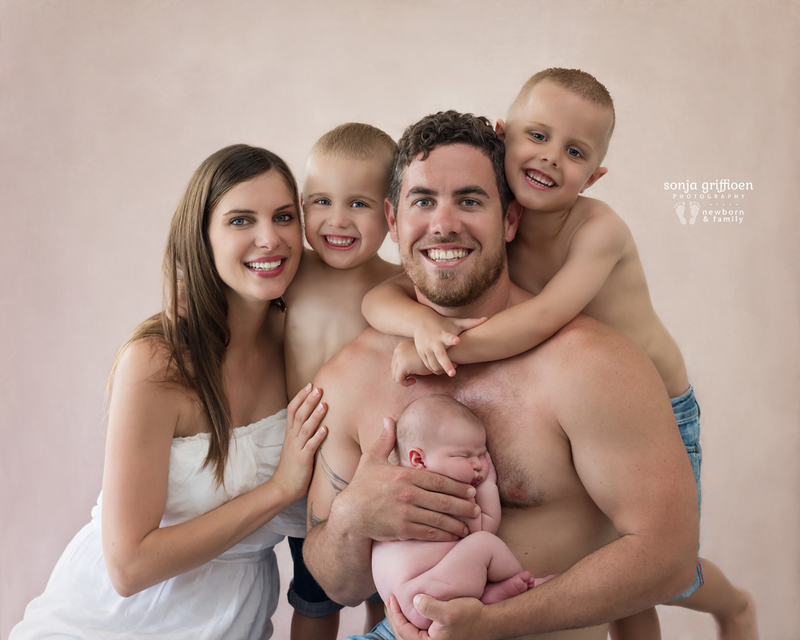 I recommend the first 4 – 10 days after birth, or at least within their first two weeks of birth when newborns are their most squishy and sleepy :) For more up to date newborn images, visit me on Facebook or Instagram. 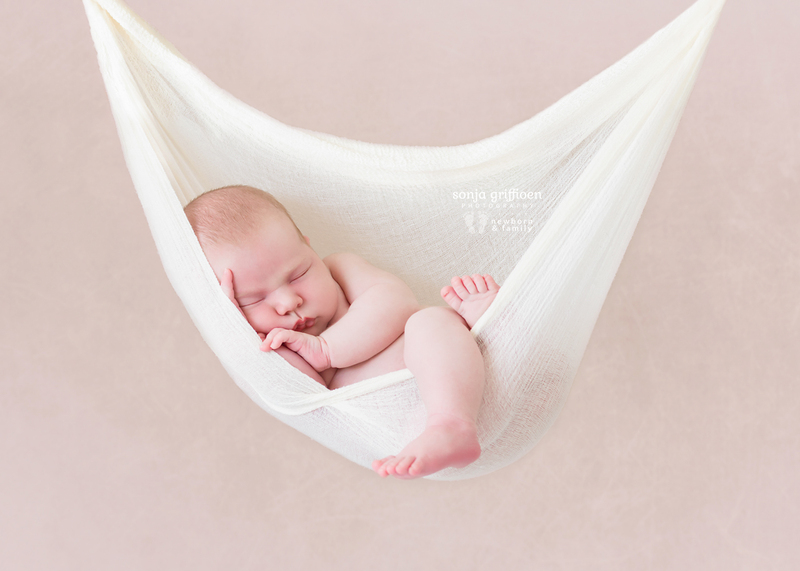 Contact me NOW to book your newborn session (vouchers also available). 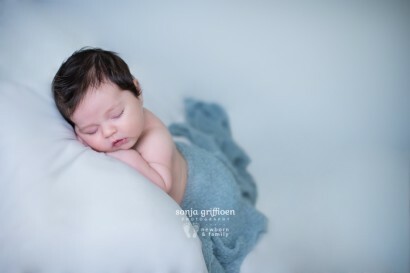 I can’t wait to meet you and see what your little angel looks like and capture their unique features for you! 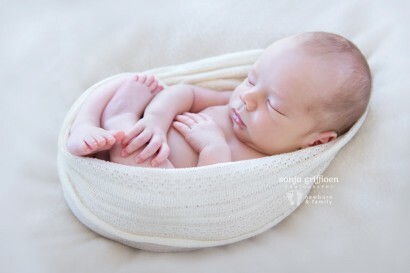 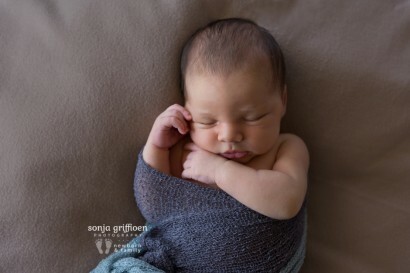 <3 Sincerely, Sonja Griffioen **Also see my blog for my most recent newborn and other sessions!